2016 has been a big year for AT&T after announcing three new DirecT streaming options: DirecTV Now, DirecTV Preview and DirecTV Mobile. All three offer a lower-cost option to traditional satellite packages (at least from DirecTV) and offer AT&T the opportunity to truly compete with other popular options, like SlingTV. Now, the company wants to bring these same options to your living room. Today, AT&T announced it plans to acquire Quickplay Media, a company that provides over-the-top (OTT) content. OTT content is simply third-party content, such as Hulu, Netflix or Amazon Video. “Our strategy is to deliver video content however, whenever and wherever,” AT&T Entertainment Group CEO John Stankey said in a statement. 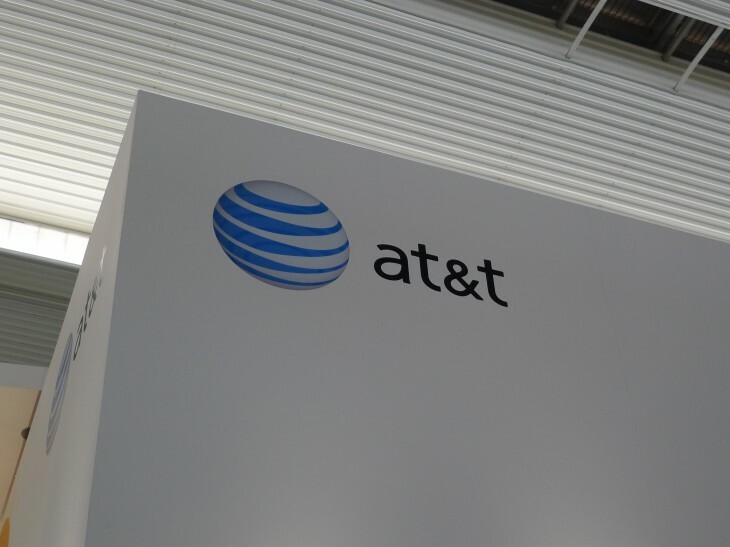 The acquisition will see AT&T using Quickly to continue to power its U-Verse TV Everywhere service, while retaining Quickplay’s 350 employees. Further terms haven’t been revealed just yet.